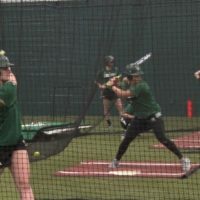 While the team still hasn’t been able to play a true home game at the Bemidji State softball diamond, the Beavers are in the heart of their season. They enter this weekend’s action at 22-16, looking for a strong push to get them back in the conference tournament. 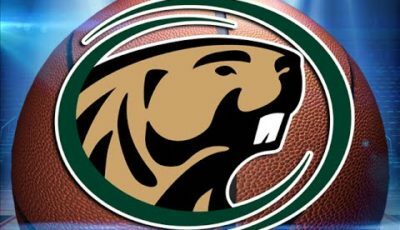 The Beavers have already made history this season, as the team racked up 10 straight wins in March, the longest streak in program history. Since then, the team has gone just 3-9, with their last five losses coming by just one run each in large part due to some costly defensive mistakes. One of the biggest bright spots has been freshman Elaina Christiansen. 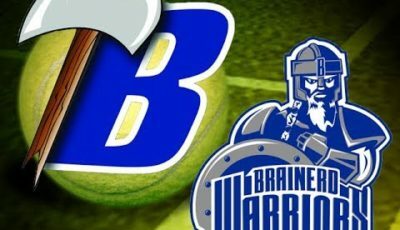 The former Brainerd Warrior is third in the team in batting average and second in runs and has even surprised herself with her contributions this year. She’s formed a dangerous combo at the top of the lineup with senior Jess Burlingame, who is re-writing the record books, as she has the most career most hits and runs in a Beavers uniform. The team has 16 games left to improve on their 5-9 conference record, as they’ll look to get back to the NSIC tournament after a one-year hiatus.